Join today! Get our e-news, event info, special offers and learn more about all the new entertainment and fitness attractions. Explore our site to make the most of your Rolladium experience. You’ll find news of upcoming events, session and class times, what’s new in the pro shop, SkyRail ropes course, and more. 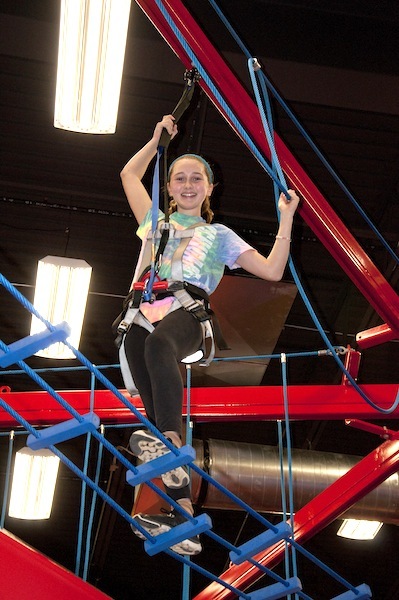 From floor to ceiling, Rolladium Family Fun Center is jam-packed with fun for everyone. Life is too short not to have fun. Visit Rolladium today.